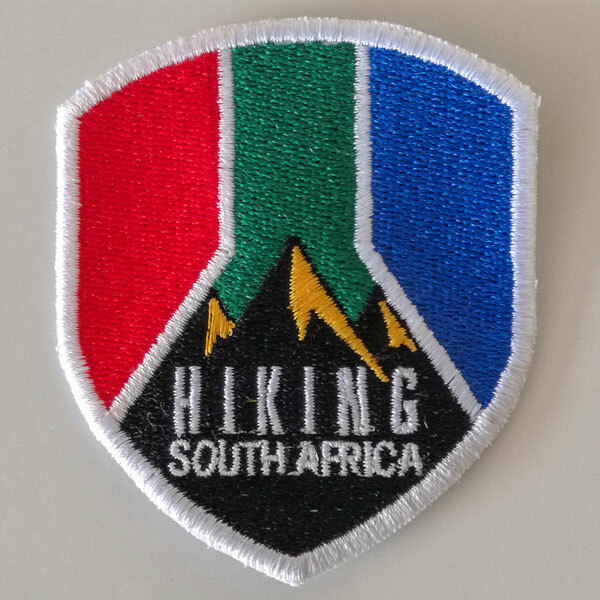 Proudly South African hiking patches. 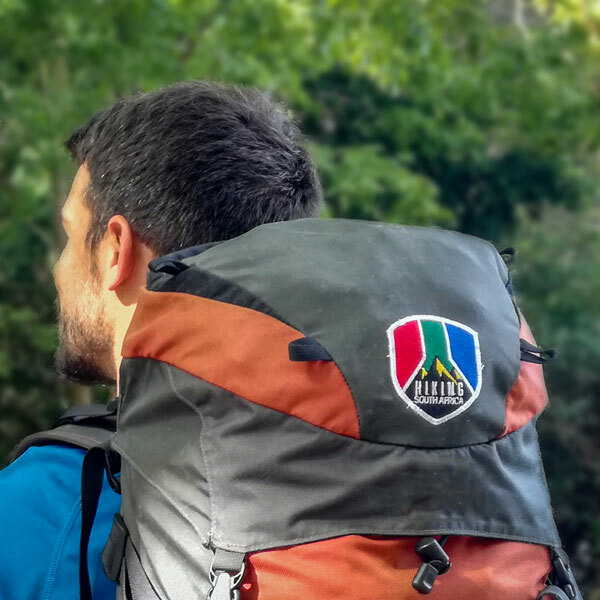 Please specify a postal address, as these are being sent via SA Post Office to keep delivery costs down. Alternatively we could arrange a courier or PostNet-to-PostNet delivery.